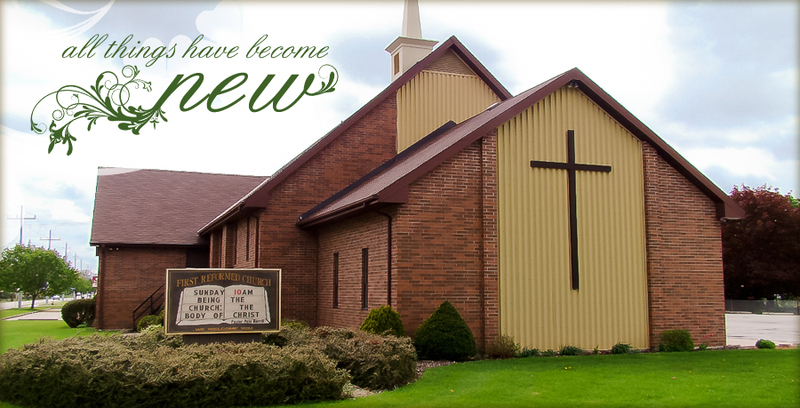 Welcome to the home of First Reformed Church! This, of course, is just our web home and we cordially invite you to visit us some Sunday at our place in Chatham. The Bible paints the picture of the Church being an embassy and the disciples of Christ as ambassadors for Jesus. That is truly our desire as we live for Jesus here in Chatham-Kent. As an embassy we hope and strive for being a place where people can find haven and shelter from the difficulties of life and to find that shelter in Jesus Christ who brings hope to the world through forgiveness and salvation. Jesus' invitation in Matthew 11:28-30 is to come to Him to find that rest and peace through His grace. So, we pray that you will find this community of faith to be a place where you can find peace in Jesus and a loving community where you can find acceptance, encouragement and love. We also pray that you can find here a place to belong and a place to serve our great and awesome God.